The New Studio For The Visual Arts announces an Exhibition of Marine Life Paintings by internationally acclaimed artists Jason Mathias, Don Ray, and Randall Scott. The Exhibit’s Opening Reception takes place on Friday, December 7th. A portion of all proceeds will benefit the Loggerhead Marinelife Center in Juno Beach. What an opportunity to meet and hear about these creatives’ adventures! The Rickie Report shares the details and a few sneak peeks. 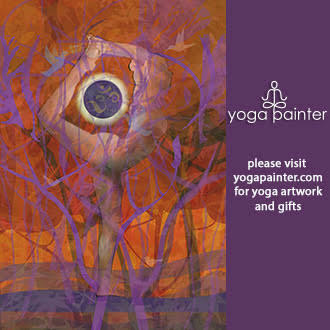 The Exhibit is available December 5 – 28. Native Floridian, Jason Mathias was born in Stuart, Florida where some of his earliest memories are of the ocean aboard his grandfather’s charter boat “Do Stay”. As a child, Jason’s two favorite pastimes were drawing and fishing, and it wasn’t before long that he stated combining the two. 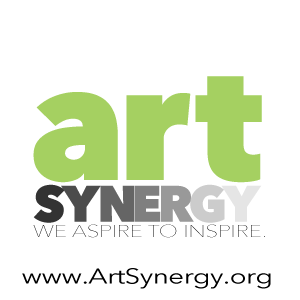 After graduating from Martin County High School as art student of the month, Jason was accepted into Ringling School of Art & Design where he majored in illustration. He quickly became known to both fellow students and faculty as “the fish guy”. 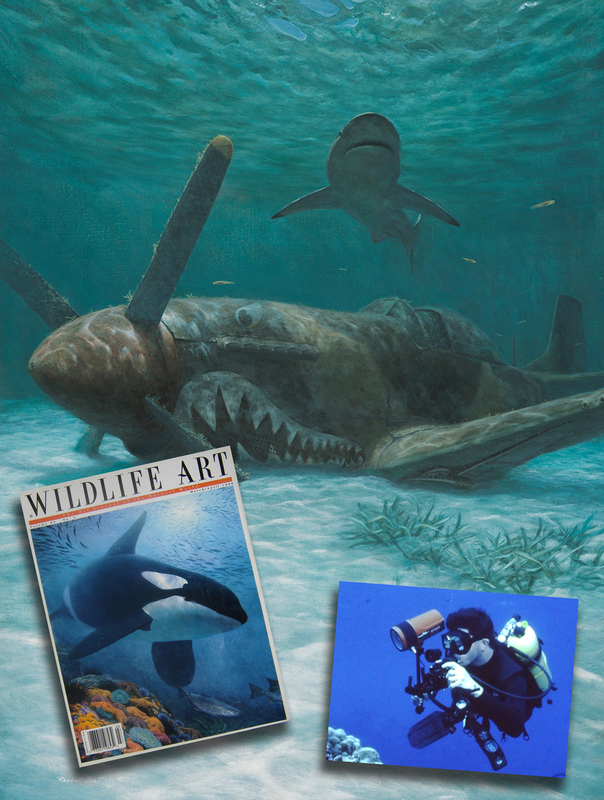 While at Ringling, Jason began his practice of taking underwater footage to use as reference material for his growing portfolio of realistic marine life paintings. While still a student, he launched his career creating murals, commissioned artwork and freelance illustrations for Mote Marine Laboratories – an experience that not only won him recognition for his unique talents as a marine life illustrator, but also concretized his chosen path as a marine and wildlife artist. Within the first two years of graduating from Ringling School of Art and Design, Jason was the premier featured artist at (IGFA) International Game Fish Association Museum Hall of Fame. Jason had also been featured artist numerous times and made several print signing appearances with (CCA) Coastal Conservation Association, and has been featured in many Galleries and museums such as the Cornell Museum in Delray Beach. Jason’s current fine art compositions in oils, acrylics and watercolors are drawn from the extensive experience and underwater digital video he takes while exploring the planet’s oceans. You can now find Jason’s works in stores, museums and galleries throughout the world, including Europe, Egypt, Australia, Hawaii, South America, Canada and Central America. Don Ray grew up in Ohio, where his interest in art extends as far back as he can remember. Don learned about fresh water subjects as a boy, fishing and netting local streams and lakes. A self-taught artist, who studied the work of masters from “The Golden Age of Illustration” such as Wyeth and Frederick Remington, Don also learned from contemporaries like George Schelling and, in particular, Stanley Meltzoff, who personally shared his knowledge and time with Don as a mentor. Don lives near Vero Beach. His research methods include collecting wild specimens and diving with them in natural habitat, including a three-quarter acre research pond on his own property. Don joined the Society of Animal Artists in 1990, the same year, he also won its highest honor, the Award of Excellence. 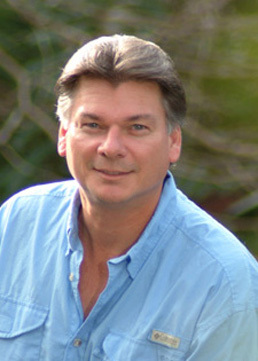 Don has competed in and won a variety of state stamp and print competitions. His paintings won first place in the Florida State Lobster Stamp competition and in the Florida snook stamp competition, making him the state’s first double competition winner. In 1995, Don again won the snook stamp and print competition. In 1994 and 1999, he was commissioned to paint the Coastal Conservation Association stamp and print. He was also selected to paint the Texas saltwater fishing stamp and print multiple times asa well as the Texas freshwater stamp and print. 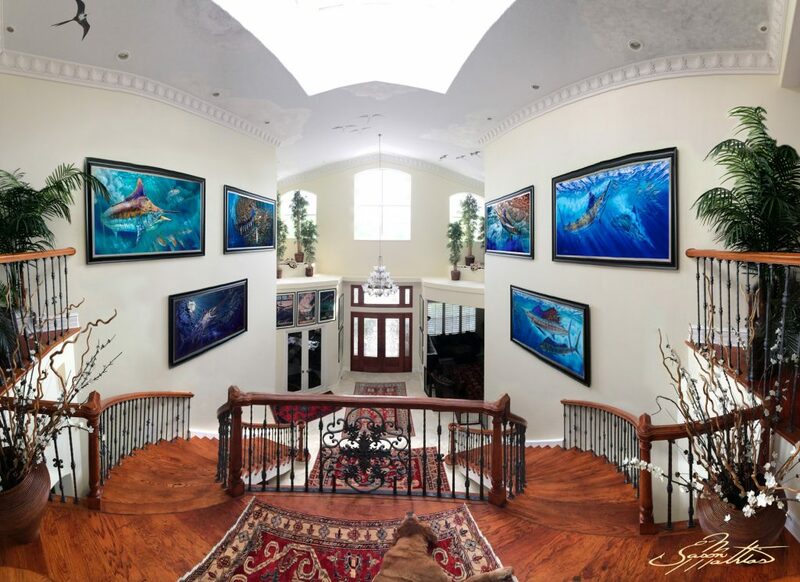 Don’s paintings have been selected by the International Game Fish Association for covers of various editions of its annual publication, World Record Game Fishes. 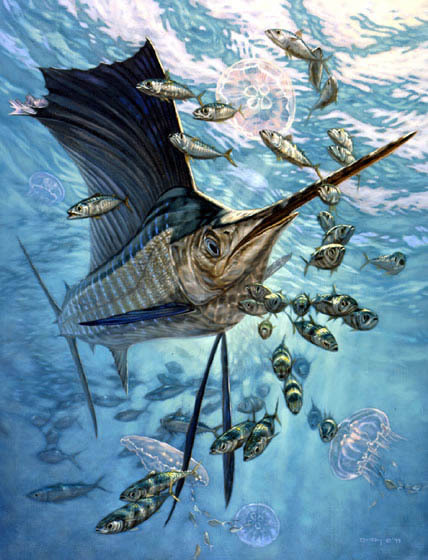 Don’s art has also graced the covers of other books, magazines and catalogs including Big Game Fishing Journal, Cabel’s, Field & Stream, Game Fish (France), Inshore Offshore Magazine, Marlin, Marlin Magazine’s 30th anniversary cover, Outdoor Life, Penn Reels, Redbone Journal, Saltwater Sportsman, and Sporting Tales, Florida Sport Fishing. In addition to the Society of Animal Artists Annual Exhibition, Don’s work has been juried into the Florida Wildlife Expo, Game Conservation International, Pacific Rim Wildlife Expo, and Southeastern Wildlife Expo. Don was chosen as the featured artist for Florida’s Coastal Conservation Association 25th Anniversary. He has been represented by Collectors Covery (Dallas, TX), Russell Jimishian Gallery (Fairfield, CT) Redbone Gallery (Islamorada, FL) and Sportsman Edge (New York). A native Californian and an accomplished artist and diver, Randall Scott grew up exploring the Pacific Coast. Exceptionally talented and deeply committed to his subject, Scott’s passion is to communicate the beauty, mystery, and power of the sea’s aquatic citizens. Scott researches his subjects through observation and underwater photography. His travels have taken him all over the world, from his native California, to Mexico and British Columbia, Australia, the South Pacific. He is also familiar with the Caribbean, Bahamas and Florida, where he now currently resides with his wife Donna and their four children. 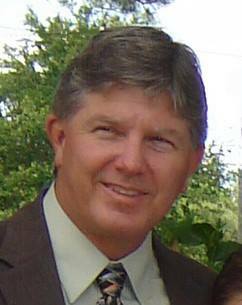 Randall has been recognized both nationally and internationally for his artistic talent. Scott was featured in the television series “Journeys of an Artist”. His work has graced covers of national art magazines and a series of textbooks produced by the National Geographic Society.